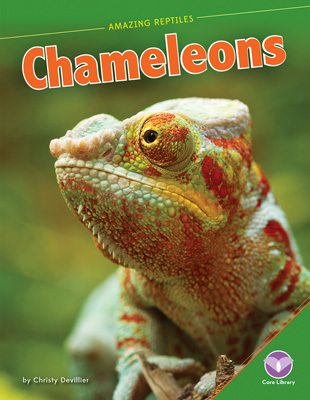 Have you ever wondered what it's like to be a cold-blooded, creepy-crawly sea turtle? 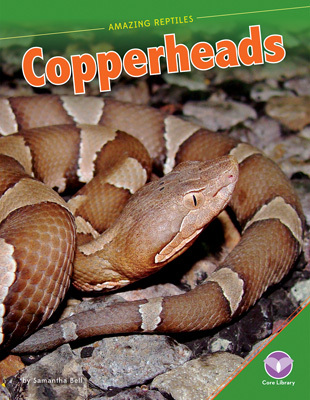 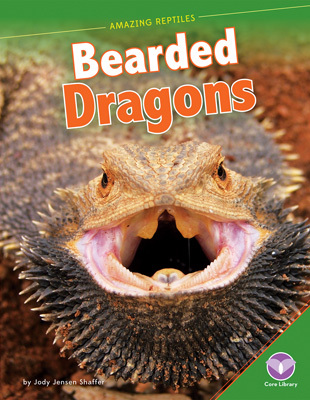 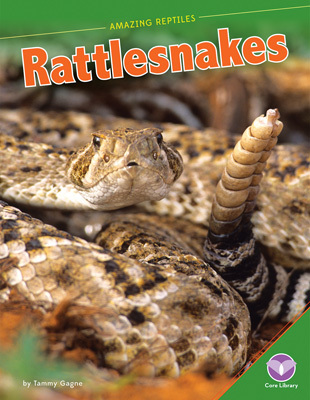 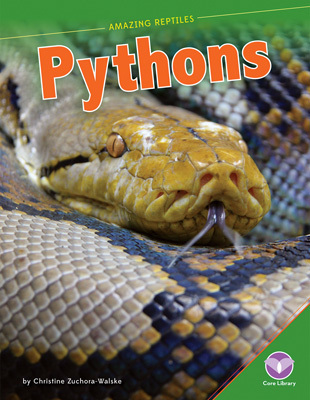 Learn all about this incredible reptile in this upper-elementary title. 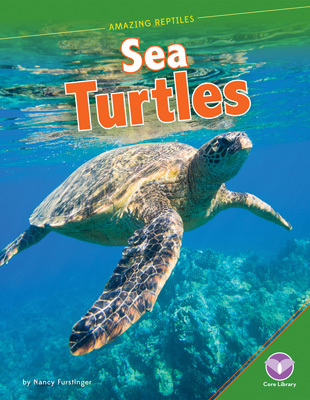 This title offers an in-depth look at sea turtles, including their physical characteristics, behavior, survival, techniques, life cycle, habitat and range, and threats to the animal. 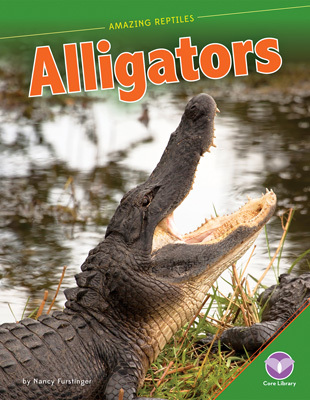 Aligned to Common Core Standards and correlated to state standards. 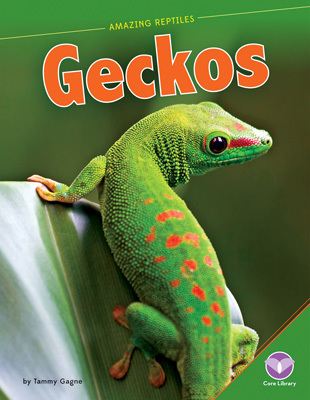 Core Library is an imprint of Abdo Publishing Company.